CPR Products! American CPR Training offers the most entertaining, affordable, accurate, time-, and cost-efficient CPR, First Aid and other Safety Training Classes in the US, Canada, and Mexico! America's leader in group CPR, First Aid, AED, and OSHA Safety Training! Get an Online Training Quote For Your Group! 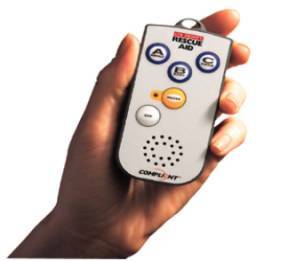 Check Out Our CPR Voice Prompting Devices! Join our team! Click here for our Instructor Challenge opportunity.